We've moved! 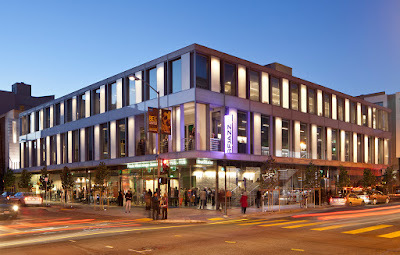 Head over to SFJAZZ.org/onthecorner for all the awesome features, photos, playlists, videos and all the other content you've enjoyed here. See you On The Corner! "The most successful type of major league baseball team can usually point to a strong farm system as one of the main reasons for prolonged success. The parent team is constantly stocked with players developed within its own organization. It takes good scouts to find this talent. 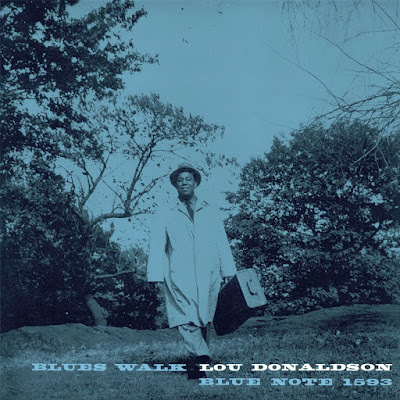 Blue Note has got a good scout (and manager) in Alfred Lion, as witness the parade of home-grown talent on the Blue Note roster. 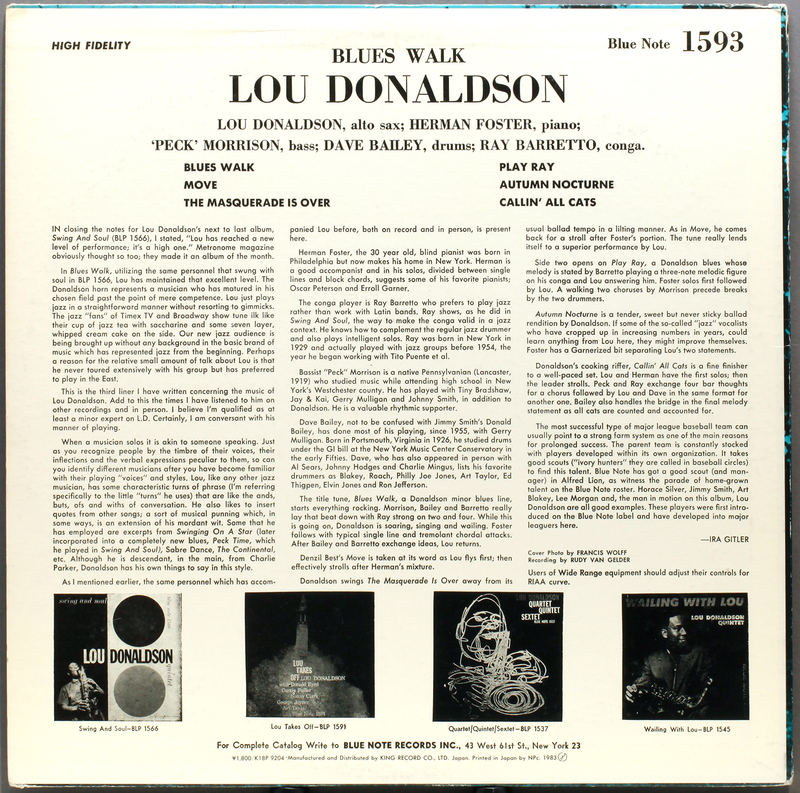 Horace Silver, Jimmy Smith, Art Blakey, Lee Morgan and, the man in motion on this album, Lou Donaldson are all good examples. These players were introduced on the Blue Note label and have developed into major leaguers here." 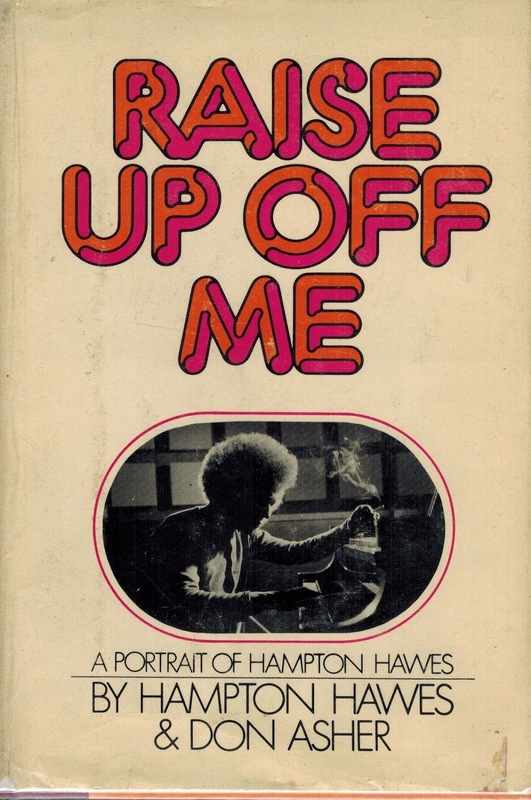 In honor of Hampton Hawes (1928–1977), whose birthday falls on November 13, we'd like to draw attention to a unique tribute you can find at the SFJAZZ Center. 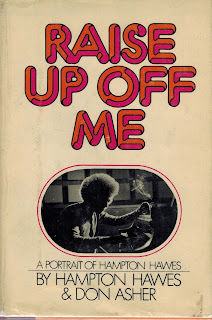 The loading area and passageway on the west side of the building is named “Raise Up Off Me Alley” in tribute to the West Coast jazz piano great and his incendiary autobiography Raise Up Off Me. 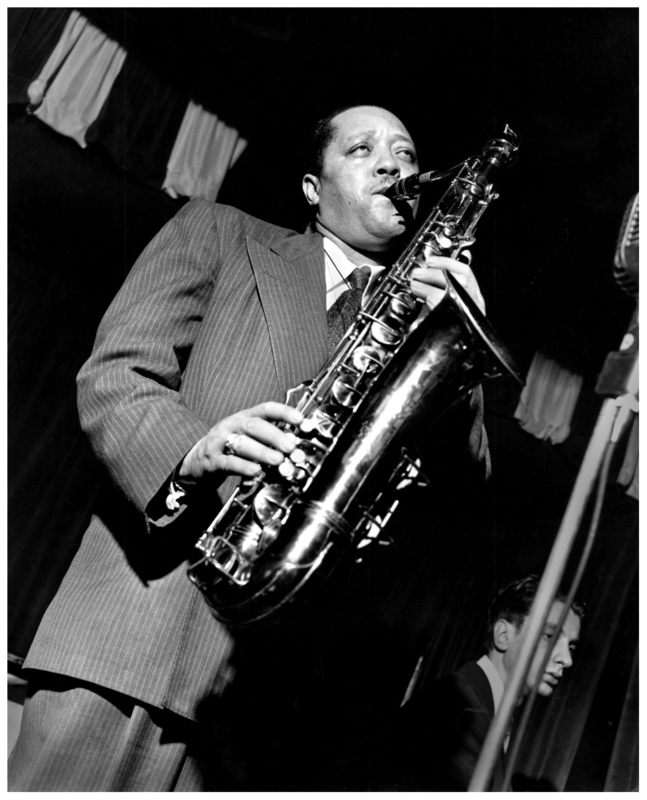 The memoir chronicles Hawes’ meteoric career that included the 1956 DownBeat award for New Star of the Year and work with Charlie Parker, Charles Mingus, and Dexter Gordon, as well as Hawes’ struggle with heroin, his five-year imprisonment on drug charges, and his ultimate redemption with an Executive Pardon by President John F. Kennedy in 1963. 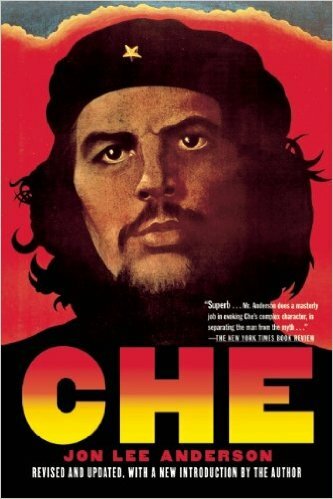 He lived in the Bay Area in the 1970s, and died of a brain hemorrhage at age 48. Jazz organ legend Dr. Lonnie Smith returns to Blue Note Records, announces new LP featuring Robert Glasper. 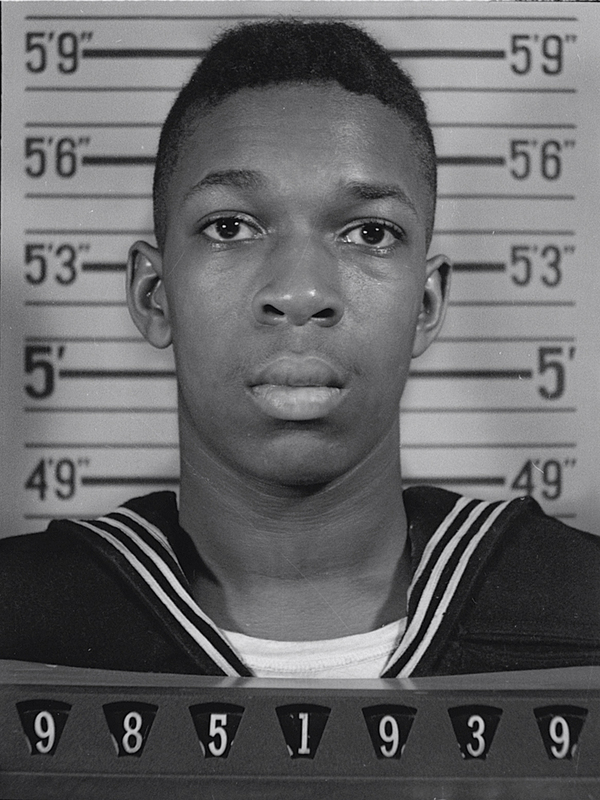 In honor of Veterans Day, a salute to many of the jazz legends who served. 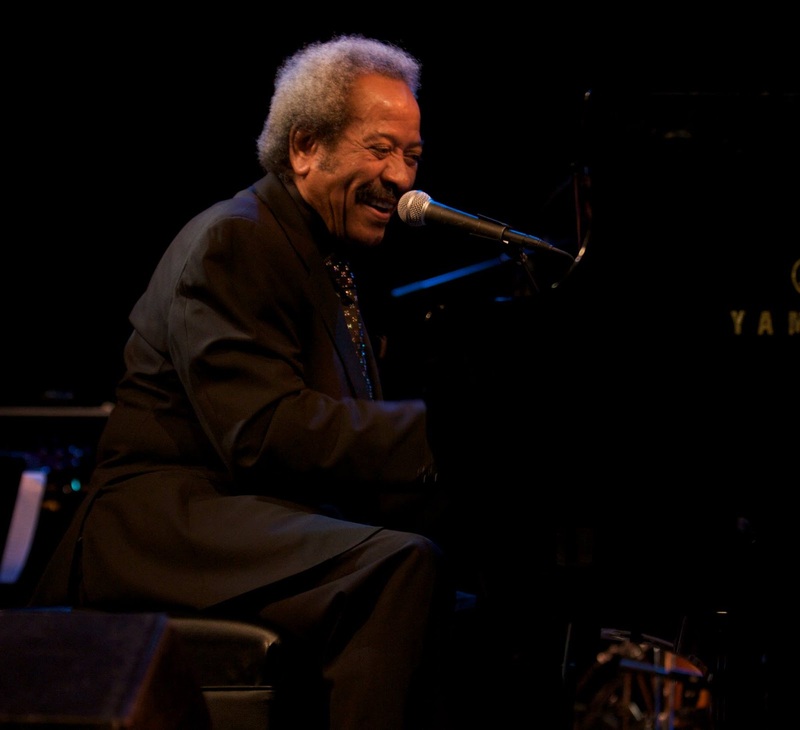 Music legend Allen Toussaint passes at age 77. Read Tribute. 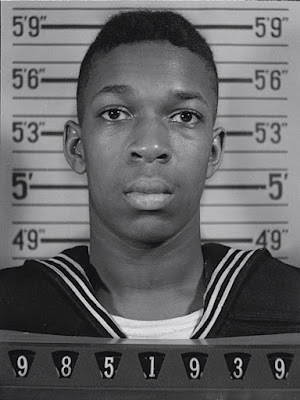 Vanity Fair writes feature on The Jazz Youth-Quake: Others on the Upswing. The Five Spot pulls together the five most important happenings in the jazz world each week. 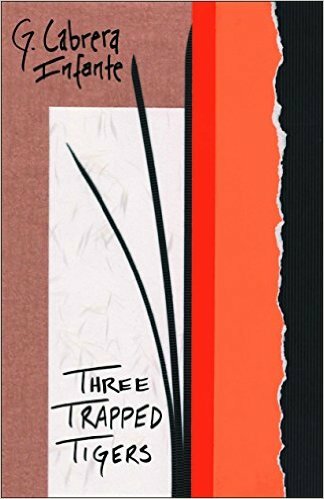 When you think of a high school jazz band, your “mind’s ear” may not immediately jump to the funky landscape of the Hammond B3 organ… but maybe it should. 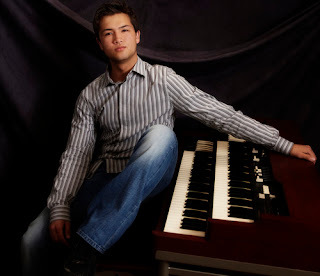 Kevin Coelho is one of the only organists ever to be involved in the High School All-Stars program, and he carved out a niche for himself in the way that talented auxiliary instrument players have to. 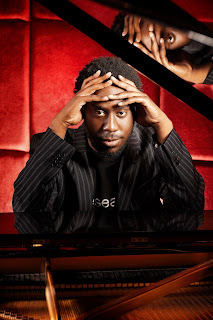 Now at Stanford University, Kevin’s musical pursuits are taking many different shapes – from composer, to president of a musical consortium, to sometime SFJAZZ collaborator -- but we wouldn’t expect much less from this surprising contributor to the jazz scene. You play an instrument that is not typically a part of big band jazz. 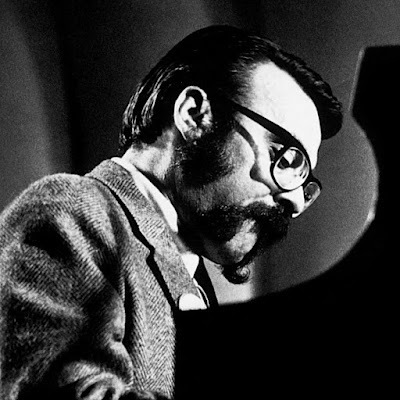 What's your favorite recording that makes use of organ in a larger ensemble? 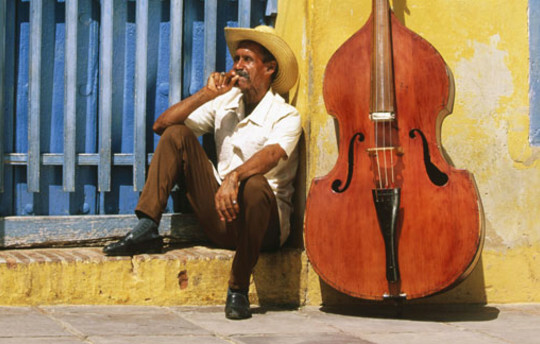 "Although organ may not be thought of as a typical big band instrument, there are lots of recordings of organ players with big bands, and they sound great. My two favorite albums are Joey DeFrancesco with City Rhythm Orchestra, and The Big Band of Jimmy McGriff." Tell us about what you've been up to since you graduated. 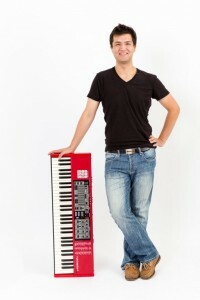 "I’ve been studying computer science and doing some work in MST (Music, Science, and Technology) at Stanford. 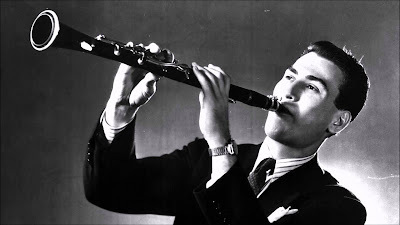 I’ve also been running my own 501(c)(3) student group, the Stanford Jazz Consortium. 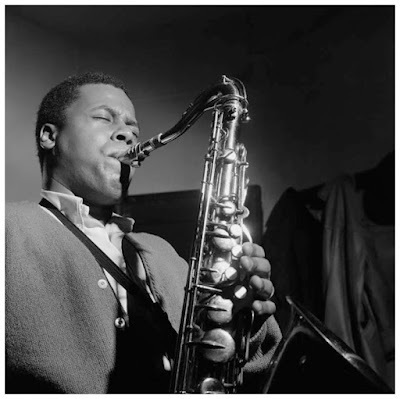 We’ve presented some medium to big names in jazz, -- Jon Batiste, Pete Escovedo, Marcus Shelby, Joe Gilman, Taylor Eigsti, -- and we host lots of workshops, jam sessions, and other opportunities for student musicians and local community members." What upcoming shows are you looking forward to at SFJAZZ? 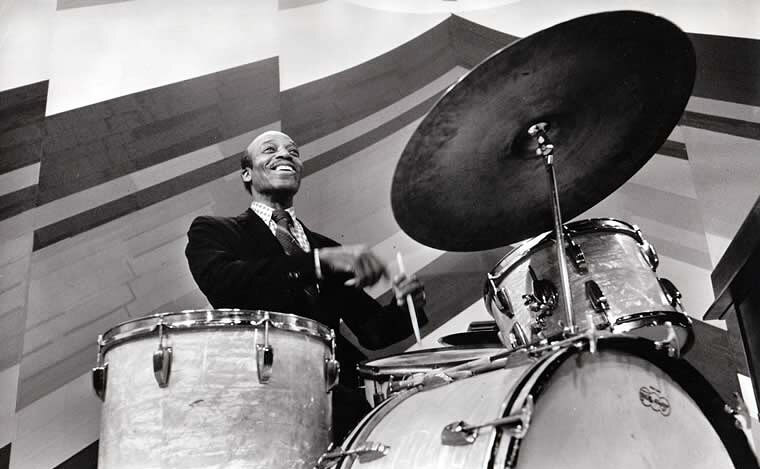 "So far this year, my student group has reserved tickets for Peter Bernstein, Wayne Shorter, Brad Mehldau, Esperanza Spalding, The Bad Plus Josh Redman, Kurt Rosenwinkel, Terence Blanchard’s Champion, and Cassandra Wilson, so I’m looking forward to (and have already heard great things about) those shows!" Keep up with Kevin’s upcoming shows on his website and keep an eye out for future SFJAZZ guest blogs by this young organist. 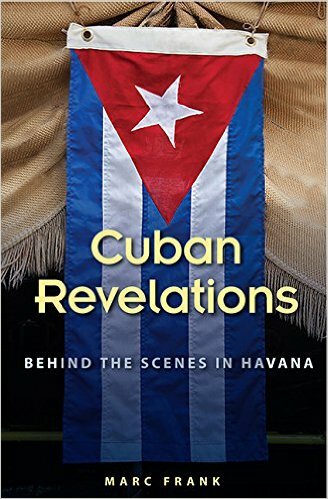 "A lifetime of reading will never adequately prepare you for the Cuban experience; the island must be witnessed firsthand, and even then you will probably leave with more questions than answers! 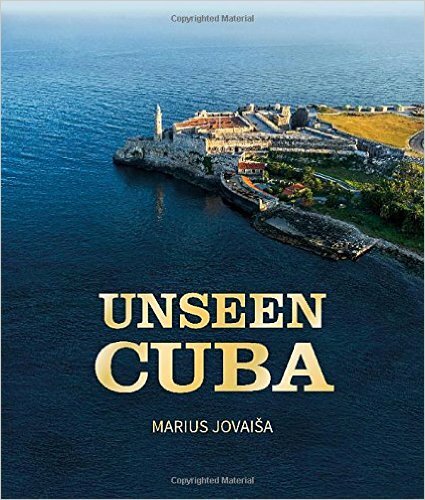 Meanwhile, here are a few recommendations of books to explore – from top picks of classic Cuban literature, to recent investigative reports on the ever-changing landscape. 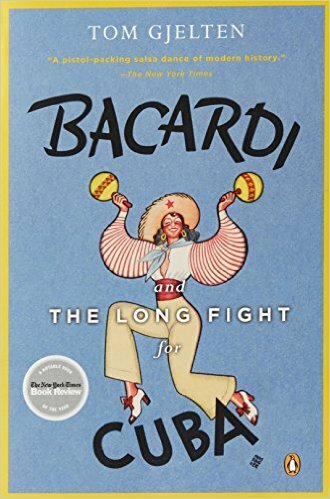 To start things off, we have Tom Gjelten’s excellent account of one of Cuba’s most iconic families, Bacardi and the Long Fight for Cuba. 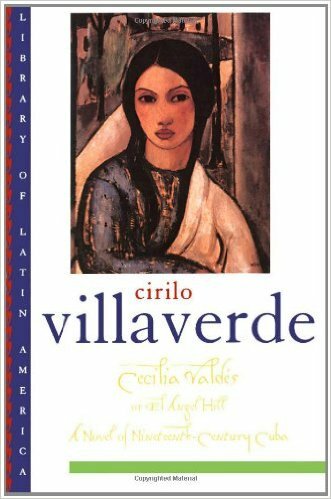 Fascinated by underworld kingpins? 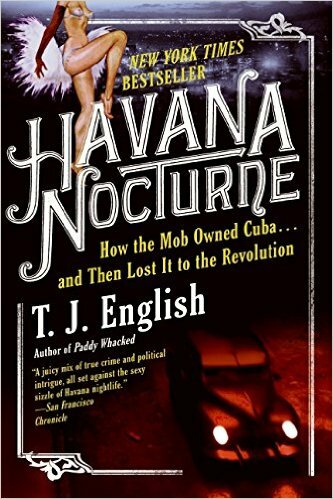 Be sure to check out Havana Nocturne by T.J. English, an eloquent tale of pre-revolutionary Havana and the role of American organized crime. 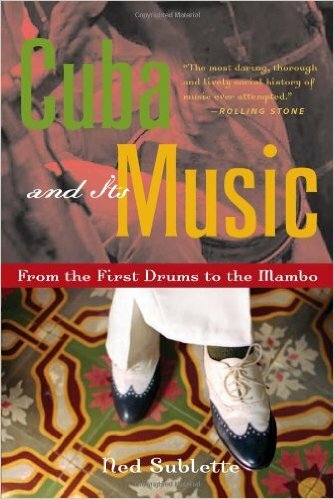 Budding musicologists should not miss Ned Sublette’s excellent tome, Cuba and Its Music: From the First Drums to the Mambo. 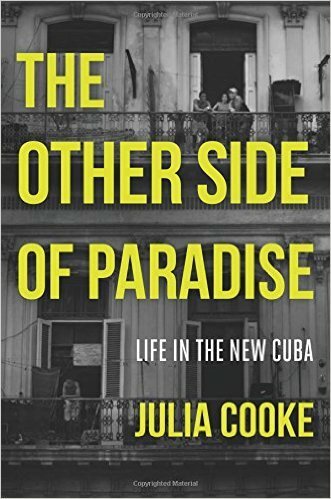 For those appreciating a contemporary perspective on the island’s political and economic transformation, try Cuban Revelations by Marc Frank, or Julia Cooke’s The Other Side of Paradise. 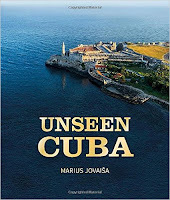 And finally, Lithuanian photographer Marius Jovaisa, who was granted special permission to shoot arial photos over much of Cuba, released his extraordinary collection in Unseen Cuba. This is a must-have for photography buffs." 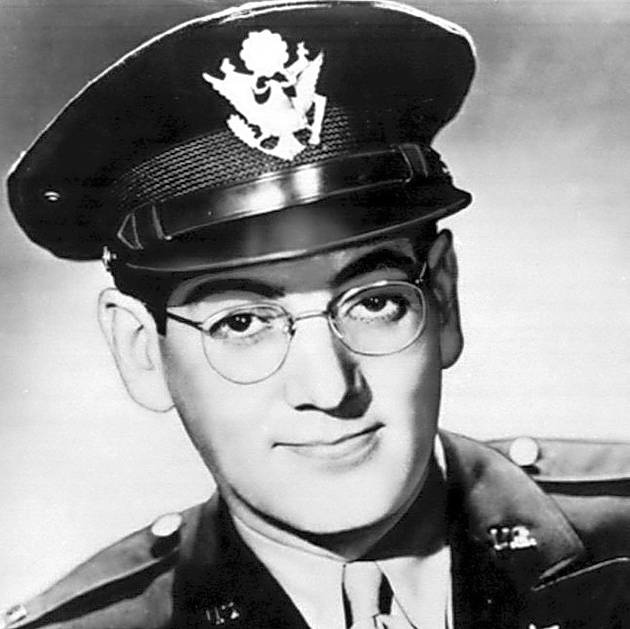 In honor of Veterans Day, we take a look back, and salute many of the jazz legends who've served in the U.S. Military - many lending their musical talents to boost troop moral. Any additions? Please share on Facebook or Twitter. The phrase “living legend” is often carelessly bandied about in popular culture, but could well have been coined specifically to describe composer, pianist, singer, producer, and New Orleans music icon Allen Toussaint, who passed away from a heart attack on November 10 in Madrid, Spain following a performance. 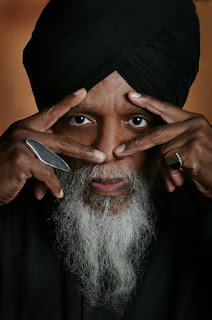 An artist synonymous with the gritty, funky R&B of the Crescent City, Toussaint played an integral part in many of the greatest hits to emerge from New Orleans since the 1950s, and his indelible contributions to popular music earned him a much-deserved induction into the Rock and Roll Hall of Fame in 1998. 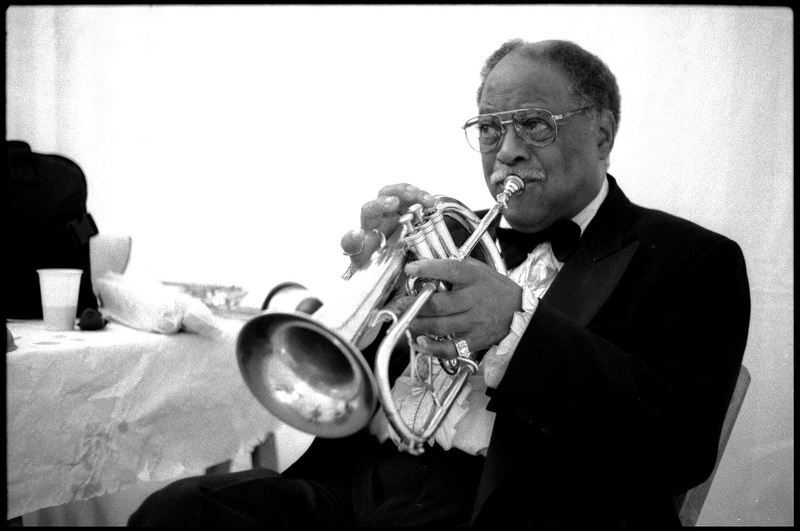 Toussaint's presence graced hundreds of recordings for dozens of artists, including New Orleans mainstays Dr. John, The Meters, the Wild Tchoupitoulas Mardi Gras Indian Tribe, and Irma Thomas. 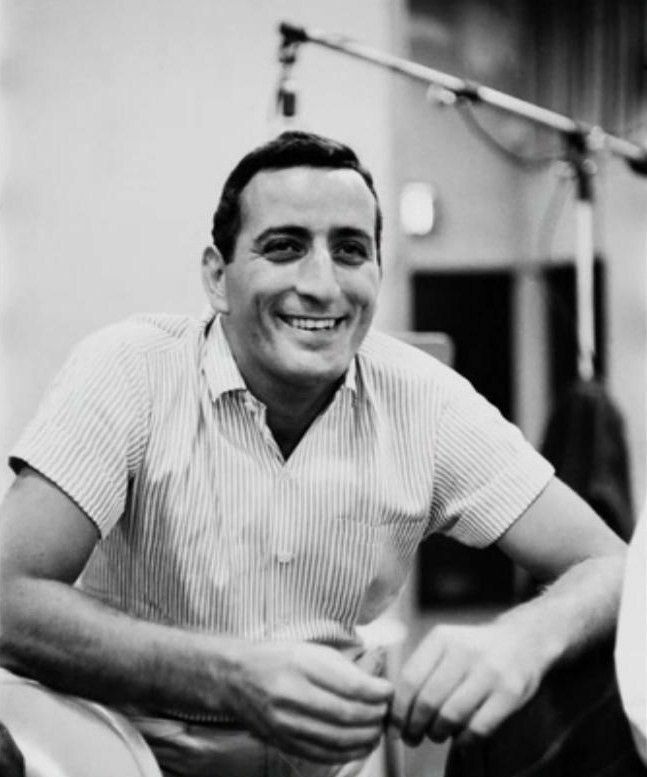 He recorded 19 albums over his career beginning in 1958 and culminating with his 2013 solo release Songbook, showcasing the composer’s immortal tunes in an intimate piano and vocal setting. 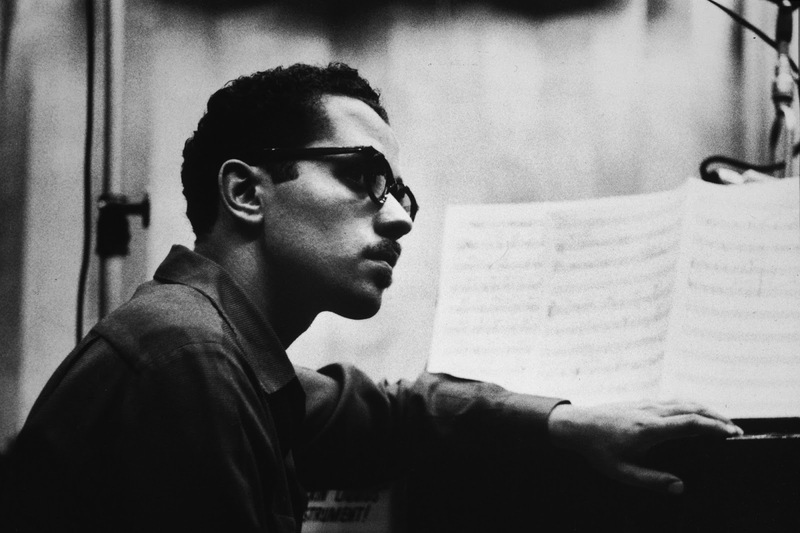 The album is a fitting finale to Toussaint’s life and career. 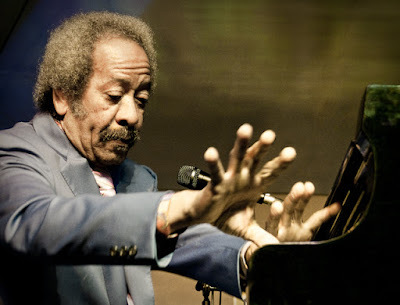 The breadth of Allen Toussaint’s influence is truly incredible. His compositions have been recorded and performed by a veritable who’s-who of artists from all areas of popular music. The Pointer Sisters, Lee Dorsey, Ringo Starr, The Rolling Stones, The Who, The Doors, Iron Butterfly, Glen Campbell, Bo Diddley, The Yardbirds, The Band, Devo, Little Feat, the Jerrry Garcia Band and Otis Redding all covered his songs at points in their careers. From writing immortal tunes like “Working in a Coal Mine,” “Fortune Teller,” “Southern Nights,” and “Get Out of My Life Woman” to producing albums for Patti Labelle, Robert Palmer, Paul McCartney and Solomon Burke, Toussaint’s influence spanned genres and generations. His legacy will live on forever. Toussaint performed for SFJAZZ numerous times over the years, including his final appearance at the SFJAZZ Center last November with the Preservation Hall Jazz Band.